We will ship today and deliver tomorrow! Give us an opportunity to fulfill your part needs, you won’t be disappointed! Call 573-468-3840 or email us to request a part quote. 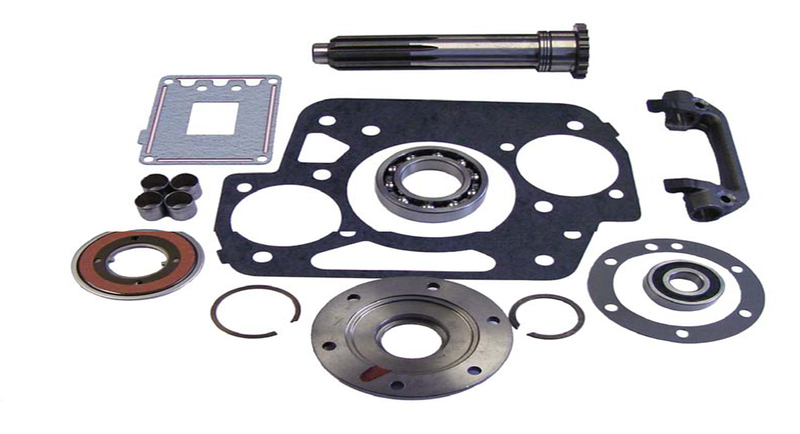 We offer an unmatched inventory of commercial truck part products. 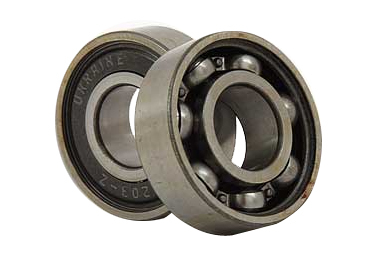 Our strength is the ability to service “truck down” and rush shipments. 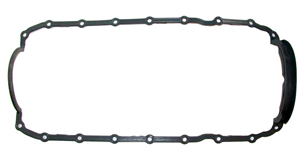 We can fill those requests for the every-day parts or hard-to-find parts. 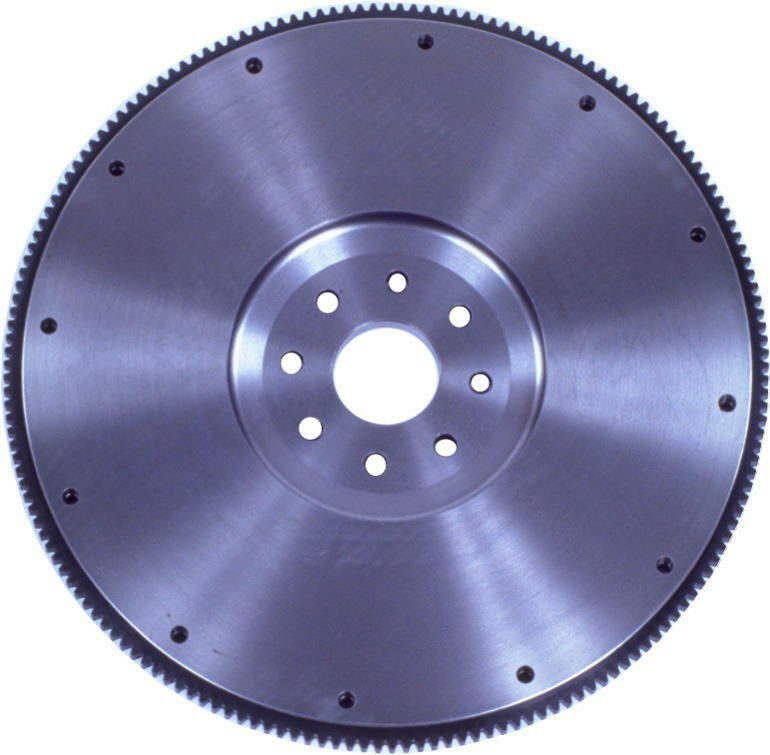 We have the largest selection of Flywheels available. 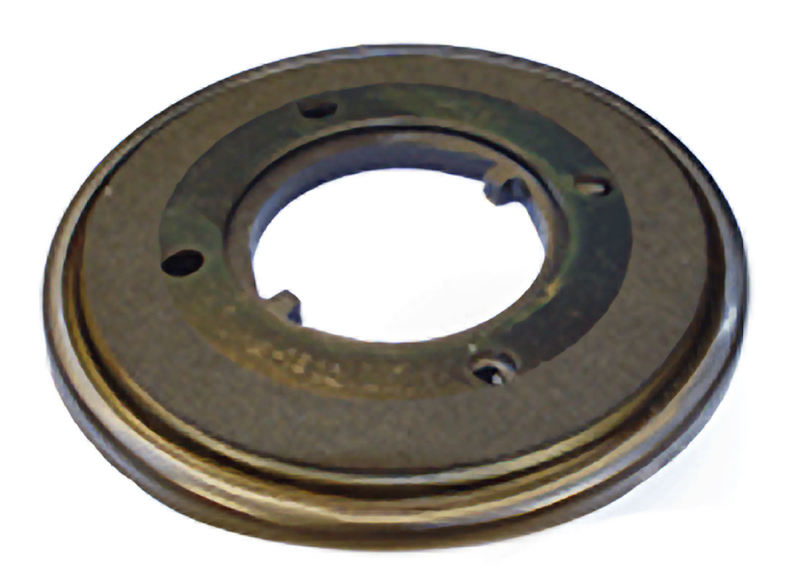 With focus being on Medium and Heavy Duty Truck applications, we maintain coverage and depth on flywheels for 12-13 – 14- and 15-1/2 inch clutches. 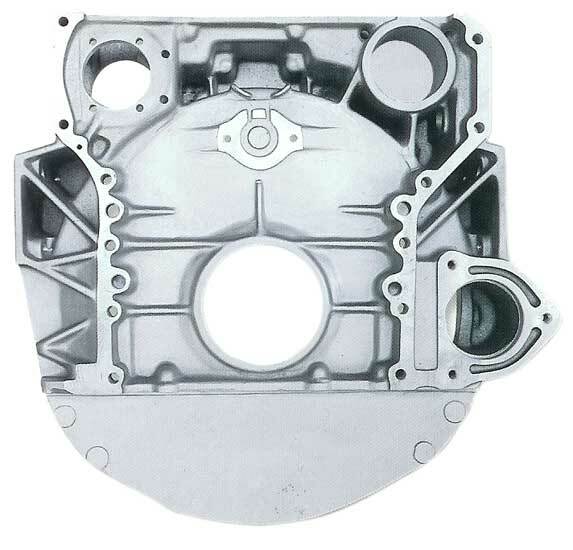 Our offering includes applications for Gas & Diesel engines dating back to the 60’s through current model production. 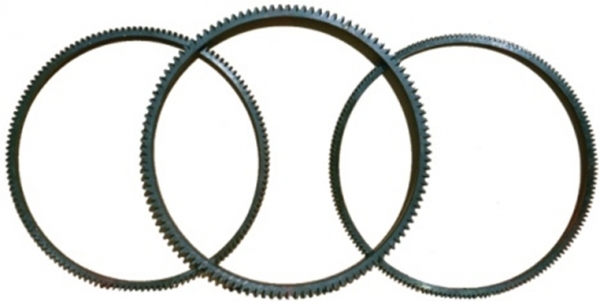 Our inventory is constantly expanding, so let us know if you need a different Cummins flywheel. We may have it in stock at one of our five warehouses in Bourbon, Missouri; Columbus, Ohio; Allentown, Pennsylvania; Charlotte, North Carolina; or Dallas, Texas!